It's been a while since I last posted on this forum and said anything, and first of all, I would like to wish everyone an amazing new year full of health and success! I'm alright btw, for the ones who messaged me asking if everything is ok and have been worried and the fact that I've been away for so long, has nothing to do with the game or you guys... trust me, I've been a volunteer on some games under Aeria and you guys have probably been the most friendly community I've worked with and for that, I would like to say thanks to all of you! The truth is, since I was a child I've been passionated with First Person Shooter games but TWS kinda made me feel in love with MMO (on this case, Anime MMO) but never really stopped me from loving FPS games and when I heard about Ironsight in the end of 2017, I knew I had to try it out and decided to give a hand as a temporary Mod but not leaving TWS at all... after a while, I was getting more and more into it and rarely checking on TWS in around February of 2018 which was when the OBT of IS started. Time flied by and I had to make a move and the right move is to leave the Twinsaga team since I've been doing nothing on the last couple of months and give the chance for people who really deserve the position here and need to grow and volunteer is the very first step to really see how much people appreciate for your help and support. Again, I would like to thank you all but mostly to some people that I will mention below. It was a great journey and it wouldn't be the same without you guys and girls. 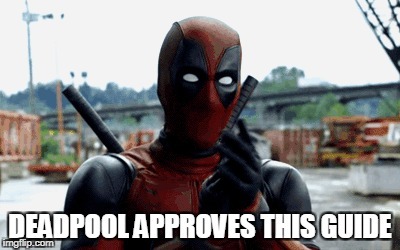 Sorry for not leaving sooner and filling a position that could be filled with someone that loves this game and is willing to improve the game and the community, either way, you can always tag me @Deadpool#0736 as I will stay on the TWS discord for some chat from time to time! Time to move on and volunteer in another game I love and want it to grow. Larek - My long time mentor, he's not on AeriaGames for a while now but even before Twinsaga, he was pretty much like a mentor and became a true friend. Danmaku - Just like Larek, you were one of the best TwinSaga CMs we've had and your streams were as good as Larek's streams! !^^ Will miss making in-game events while you stream it out. Thanks for everything "Mah d00d"
Bonny - You were the last CM that got in, that I got to work with and I would also like to thank you for everything you did and help you gave into structuring the team! Arietty, Xu and Angel - You know what you mean for me, thanks a ton for all the fun and for the laughs! ;) Will never miss you guys and girl. WOULD LOVE TO THANK THIS PEOPLE FOR THE AMAZING CHAT ON DISCORD AND ALL THE FUN ALSO IN-GAME CHAT AND FOR PARTICIPATING IN MY EVENTS!^^ Again, thanks to the past and current GM and CM team. Thanks for allowing me to help out. Here's people who have a space in my heart and I loved to meet, thanks to you all aswell. PS: Will miss the Karaoke nights!! Rewards will be sent #soon. Celestiiella We'll miss you a lot It was a pleasure to work with you and let's stay in contact!! 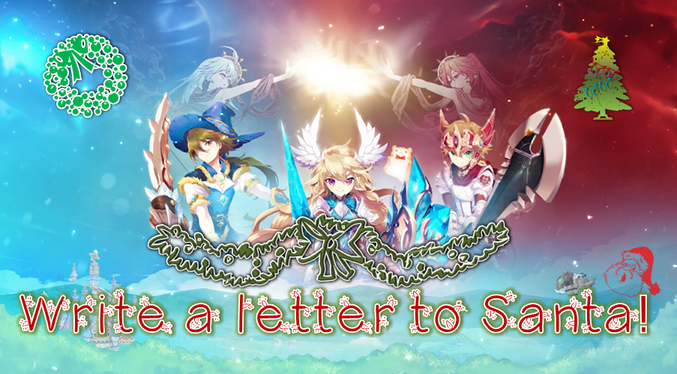 [Christmas Event] Write a letter to Santa! Sorry for the huge delay on sending the rewards but Santa had to take some rest! Either way, rewards were sent yesterday! All the others got the participation reward aswell! Thanks everyone and sorry for the huge delay. I'm not surprised about this, I've heard his legs are amazing. 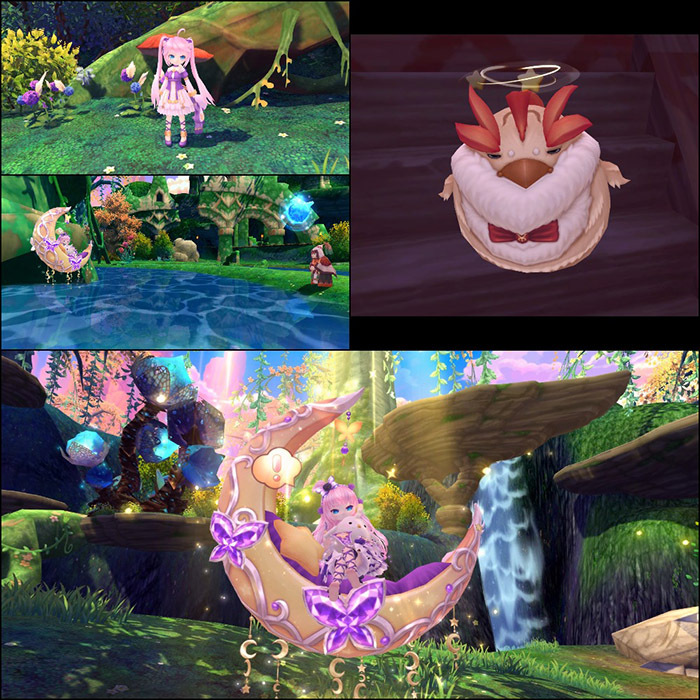 Astral Crystals sent after each winner announced in-game. 3 Astral Crystals per word de-scrambled (Word Scramble event - Friday) and 3 Astral Crystals per correct answer (Trivia event - Saturday)! The winter cold has scrambled our thoughts! Help us unscramble them by figuring out what we're saying! Deadpool will type a scrambled word, and it's your job to de-scramble the letters and figure out the word(s)! Once Deadpool announces the scrambled word, type it out on the "Yell" chat as soon as possible with whatever you think the correct word is - if you get it right, you can win a prize! 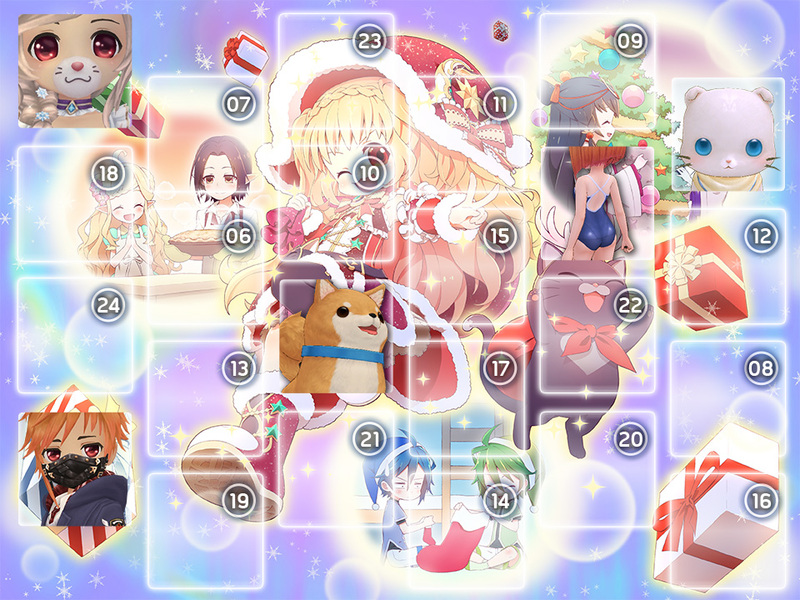 This event theme will be: Christmas! 5.) Each correct answer gives 3 Astral Crystals. 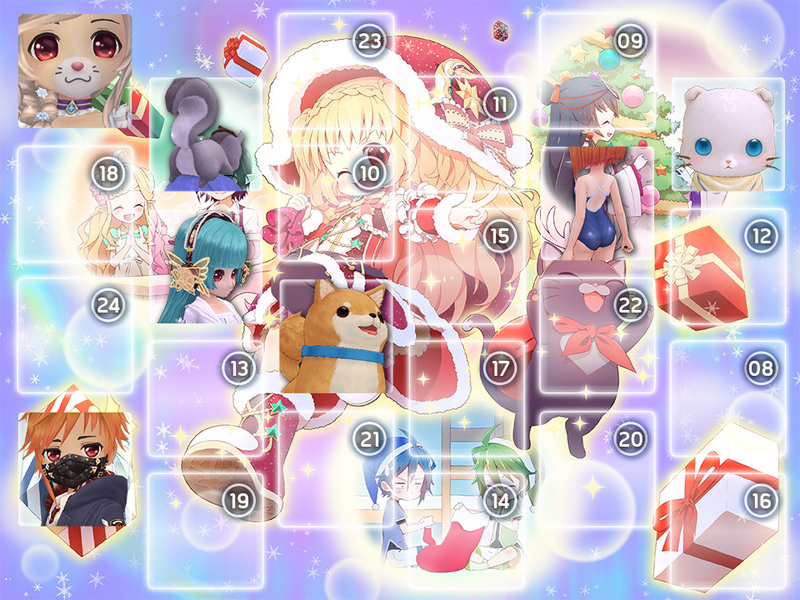 Christmas season and spirit is here and a lot of presents are going to be given, everyone seems to love this special season! What's more fun during this season rather than opening presents? 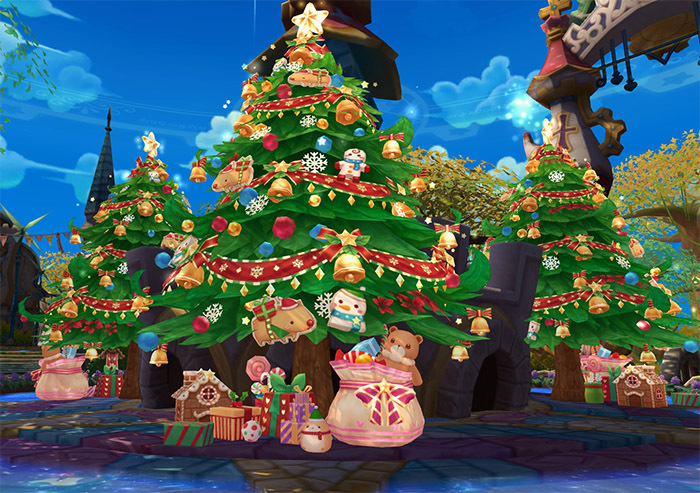 Get in game and show your knowledge through a Christmas-themed Trivia Event! You may only get up to a maximum of 6 Astral Crystals per event. Looking forward to meet and work with the new peepz! Which Senshi is it? "He wields a mighty hammer that was bequeathed to him by the queen herself." World´s most wicked souls are sealed within. 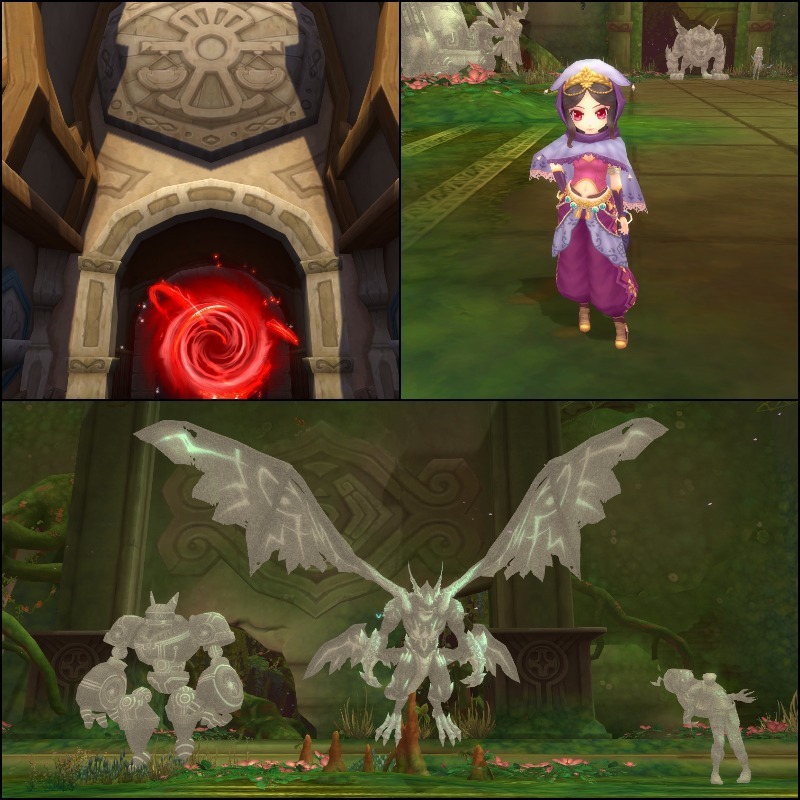 The dungeon is available for LV 65+ characters. Depending on performance different grades of rewards can be achieved. Orange LV 70 Starstones and Spirit Fragments can be obtained. Spirit Fragments are crafting material for new furniture. The location of the portal is (560, 338) in The Royal City of Arcadia. You can complete the questline once to obtain one Luna Senshi contract. 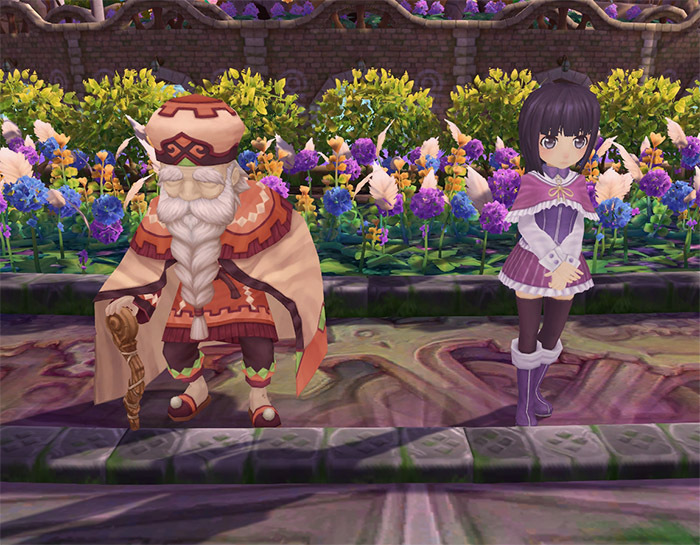 You can find an Event-Character in The Royal City of Arcadia at (347 375) which is called "<Gift Commissioner> Doulos". He will send you on a quest to go and help Santa Claus since they are lacking manpower during the cold winter time. Loyalty Points, Character/Class EXP Books, Gear Evolution Scrolls and Costumes such as the Christmas Gingerbread Man! A new NPC named "<Arcadia Academy> Professor Nielsen" will replace "<Uncle Snack> Jack" in The Royal City of Arcadia thus ending the Halloween Event alongside with the Carneval of Animals and introducing the new Arcadia Academy Event. He brought two different gift packs for those who seek knowledge. Alongside with him he brought his <Arcadia Academy> Teaching Assistant Linden who offers study material, which will make you level faster and increase your drop rate. Imposing Royal Crown is now dyable. What title do you get after killing Vespasius 100 times in the solo version? how does one make easy gold? I would advise you to go fishing for example, improve your fishing skill level The more level you have, the better fishing zones you can go and catch some pretty good fish that people will need to cook and stuff. Since one of our Community Managers already contacted you, I'm going to close this thread. Hope he helped you fixing it. Can you please tell us your in-game name, so we can assist you a bit better and maybe see what really happened with the item? Do you remember of writing letters to Santa? Asking for presents? If yes, then this event will be pretty easy for you, if not, it's not going to be too hard either. 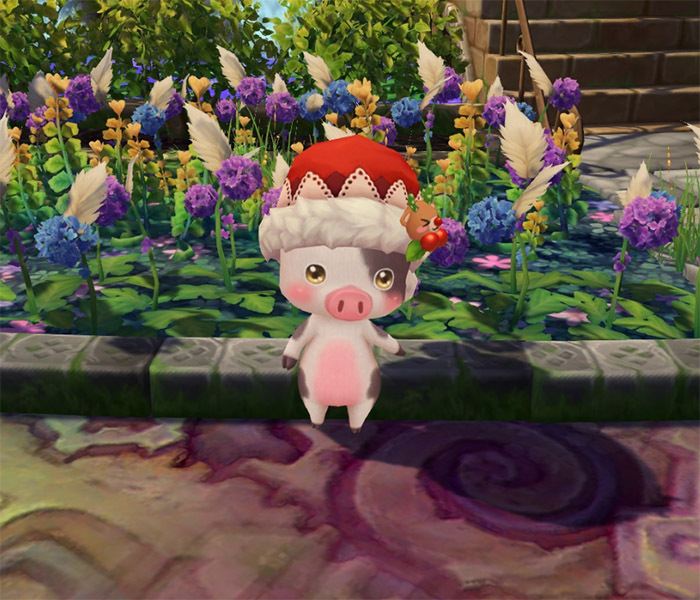 Would you like Santa to give you some Twinsaga gifts? Then this is the right time to ask for them! Write up a letter to Santa and see if he is good to you and give you a present! 3 Best written letters will receive the costume they asked for! 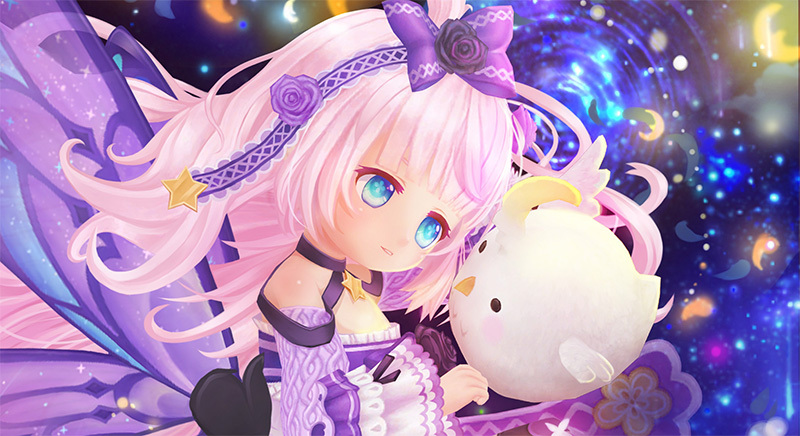 In addition everyone who meets the requirements will receive 3 Astral Crystals (BOUND) and 1 raffle entry. Follow these directions exactly to be sure your entry qualifies! Please write your in-game name aswell. It must be a REAL LETTER and not just a sentence! You may not use multiple accounts to participate. Must provide your entry before the deadline specified. Start writing up your letter! We're currently planning events for December, including of course Christmas season! We'll check with our beloved Community Managers about Social Media events aswell, as I think the last big one was during TwinSaga's anniversary so it might indeed be time to have another FB share event or something related to it. Thanks for the suggestion, we'll look into it. Is there a deadpool suit? Either way, lets not go off-topic guys... keep on suggesting! Keep the suggestions coming guys! Benitez301 Keep us updated and tell us if you can play with the non-steam version.